32 Red Review - Are They a Legitimate Casino? Or is it a Scam? 32Red is a hugely recognizable brand in the United Kingdom where they splash plenty of money on advertisements. It is similar to William Hill, 888, and Bet365 as solid all-encompassing gambling platform that offers a sportsbook, an online casino, poker tables, and a bingo hall. 32Red is an excellent option for players because not only does it offer an excellent web design, it also offers some very attractive bonuses, a fantastic collection of games, it is also developing a rock-solid reputation of safety and reliability among the gambling community. 32Red is licensed by the UK Gambling Commission and Gibraltar Regulatory Authority. All of their games are eCogra audited as well which means that players can be assured about the fairness of the casino games and payouts. 32Red also secures all of its financial transactions by encryptions methods used standard by banks around the world. Refer to the list on the right for all available banking methods. We like the fact that their deposit and cashout limits have very accessible minimums, around $10- $20 for most options. The maximum payout that the casino pays out is $120,000 over a span of 24-hours. This is also much higher than most other casinos that pay out a maximum of $30,000 in 24 hours. Players that play on the live dealer Blackjack tables between 2 pm and 1 am UK time will get $10 every time they are dealt a gold card. 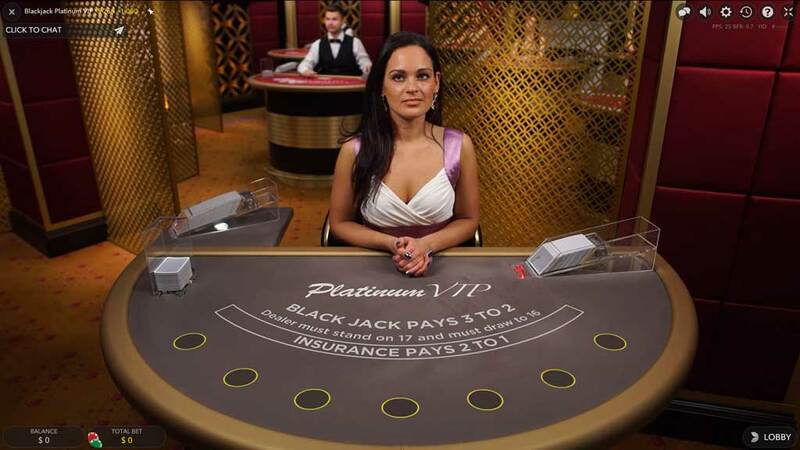 Players can opt-in for this bonus and receive a 10% cashback every time they lose or a 10% bonus every time they win. The fine print is important, though. Only players that have placed over 50 bets on live roulette games can qualify for this bonus and the maximum amount of money that you can win through this bonus is capped at $100. This is 32Red’s loyalty program where players receive ‘rubies’ for every real money deposit that they make. The rubies can then be exchanged for bonuses, cash backs, and help determine what loyalty tier you fall into. There are 5 loyalty tiers: Bronze, Silver, Gold, Platinum, and Club Rouge. Red32 has two options for its customers that prefer mobile gaming. The first one does not require any downloads and can be accessed by simply navigating to the Red32 website from the mobile browser. 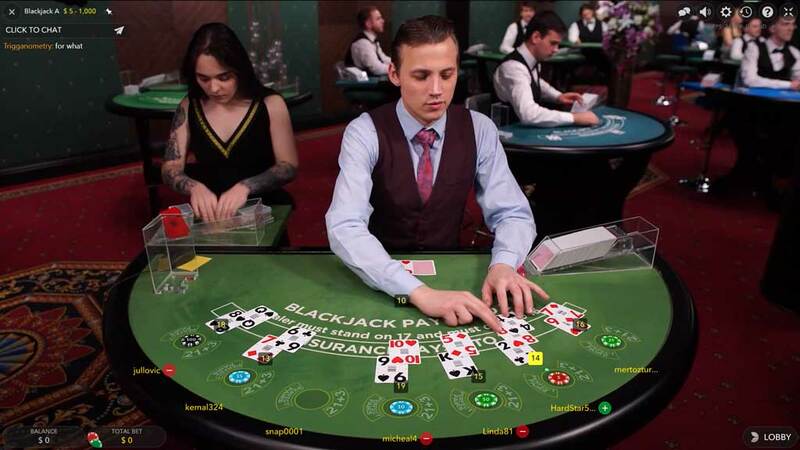 Most of the popular casino games that Red32 has to offer are available directly on the mobile browsers but for a full complement of games, players have to download an app on their phone. Microgaming powers the mobile games on Red32 and players used to their selection of games will find the same level of polish at Red32 as well. 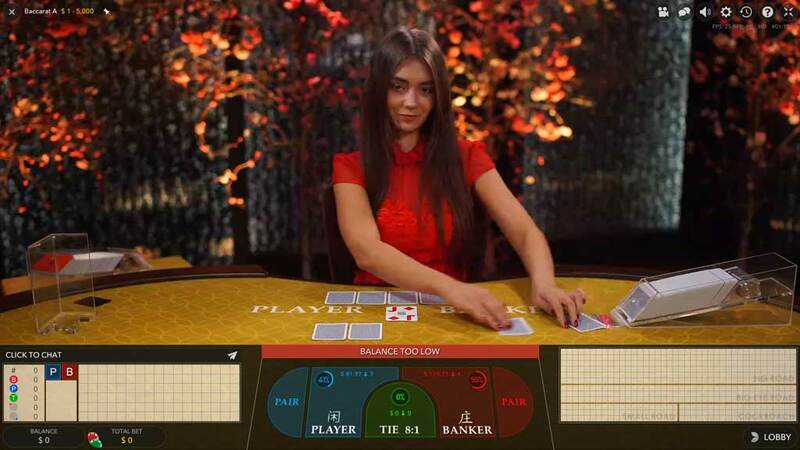 Red32 is a good option for players that want the flexibility of being able to play online casino games, bet on sports games and play poker as well. Fans of bingo may not find 32Red to be the best option for them, though. Overall, we can highly recommend 32Red Casino because of its untarnished reputation, excellent selection of games and it being licensed by the UK Gaming Commission.